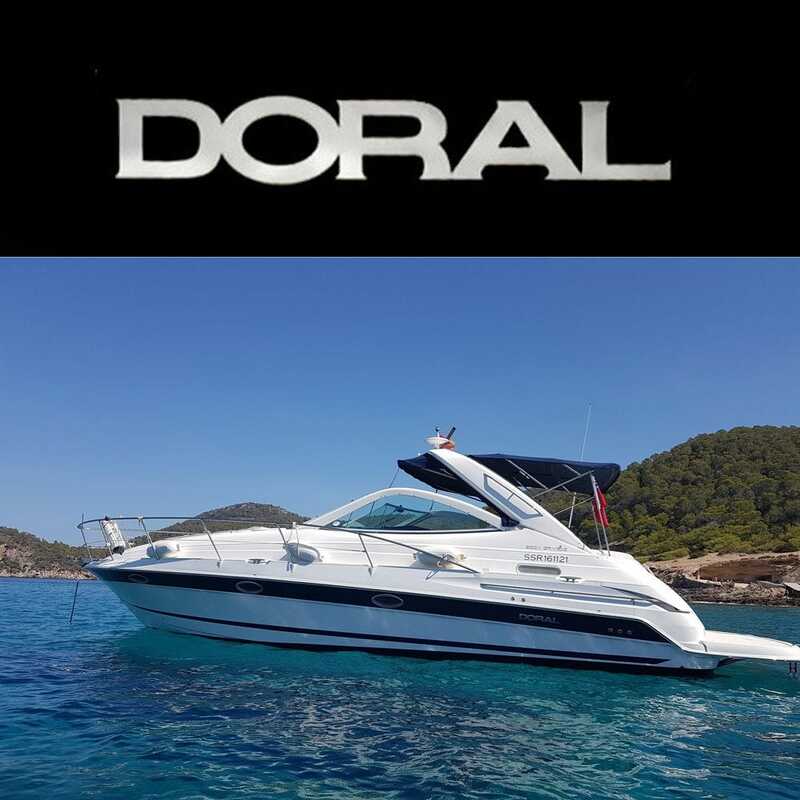 Doral is recognized best for their express cruiser line and in that competitive environment, its boats would be regarded as higher- end products. As a builder of higher-end fiberglass express cruisers, Doral is almost alone in the domestic Canadian market. Find many original and hard to find Doral Boat parts at Great Lakes Skipper.